Homes for Sale in Silver Creek | Louisville, Kentucky | Silver Creek Subdivision | Joe Hayden Real Estate Team - Your Real Estate Expert! Learn more about Silver Creek Homes for Sale by browsing the property listings below. 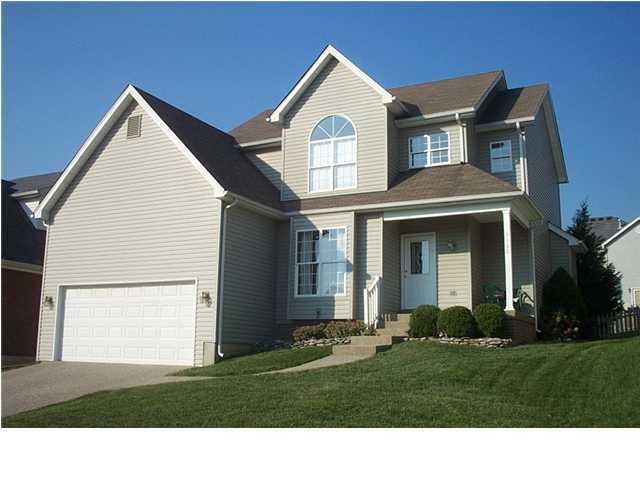 The Silver Creek Subdivision is located in Louisville, Kentucky. View all Silver Creek Homes for Sale on the Louisville MLS listings above! The Silver Creek subdivision is found off of US 22 and Brownsboro Road near the Gene Snyder Freeway in Louisville, Kentucky. The subdivision was developed in the rolling hills of Worthington approximately 15 years ago to provide mid-priced, newer housing to the area. Homes in Silver Creek showcase modern open floor plans designed to attract a variety of home buyers to the area. In addition, the neighborhood itself features over 100 homes carefully placed along winding streets that have sidewalks to help keep pedestrian traffic safe. Silver Creek is worth consideration when it becomes time for you to buy your next home. The area around the subdivision of Silver Creek contains numerous businesses, shops, and restaurants helping to make the neighborhood a great location to call home. For example, you are just a short drive from the Longhorn Steakhouse where you can enjoy a quality meal or a relaxing drink at the bar. As well, there is an Olive Garden close by where you can order a tasty Italian dinner whenever you desire. The subdivision also has easy access to the Summit which contains many fantastic stores such as the Barnes and Nobles Bookstore for your reading pleasure. In addition, you are just down the road from several great neighborhoods such as Norton Commons and Craigs Creek. With convenient access to the Gene Snyder Freeway and Interstate 71, Silver Creek is also a perfect place to live if you work in Downtown Louisville. 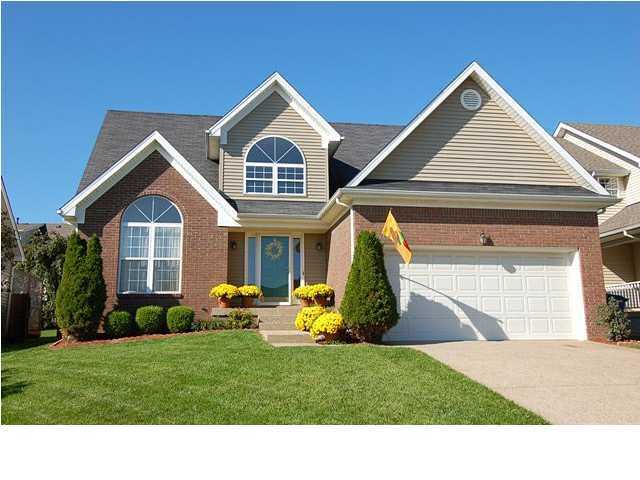 When it comes time for you to consider finding a new home and moving, you should give consideration to searching the Louisville MLS for a Home for Sale in Silver Creek. You can also research the neighborhood on the MLS listings above. Silver Creek is a great subdivision that is very affordable for home buyers in the area to call home.